RFC | LET’S GO PARTY! 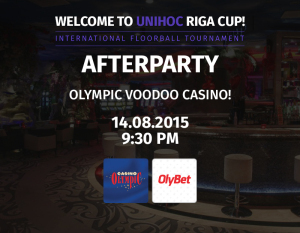 Olympic Voodoo Casino is the biggest entertainment centre in Baltic states. Designed in a mystic African style it includes a splendid casino tables’ hall and slot machines area, cozy bar & lounge zone and excellent Japanese restaurant “Shogun”. 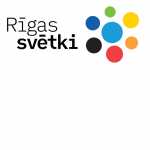 The party will start at 9:30 PM, 14 August – Elizabetes str. 55, Radisson Blu Hotel Latvija. You will have a complimentary welcome drinks and appetizers! HURRY UP! ONE DAY LEFT!